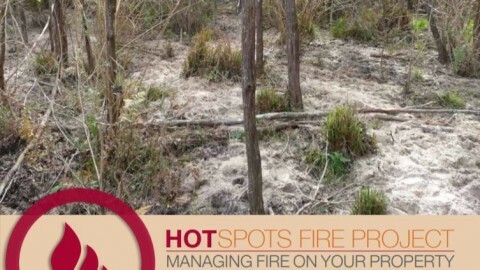 The Hotspots Fire Project released a Fire and Weeds review in March 2018 that reports on the interactions of fire with weeds that occur in the native vegetation of NSW. 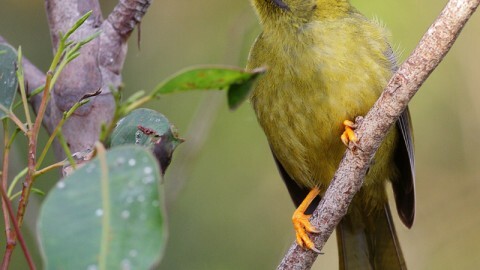 The threat posed by weeds to the Threatened Species and Ecological Communities in New South Wales is ranked only second after land clearing, and poses a similar threat to that of altered fire regimes. When inappropriate fire regimes combine with weed invasion the impact can be compounded, so the importance for management strategies that take into account the interaction between weeds and fire cannot be underestimated. Who is the literature review for? 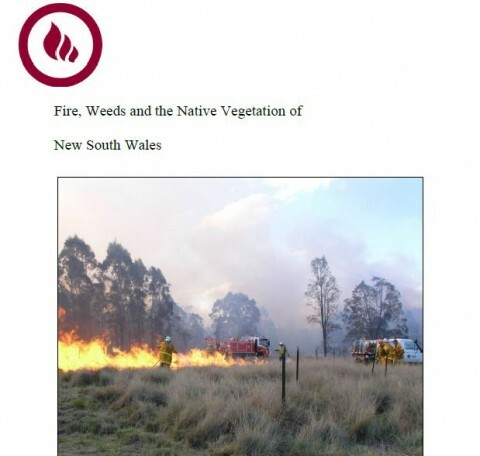 This literature review has been developed to provide an overview of the available information relevant to the interactions of fire with weeds in the native vegetation of NSW. For land managers and practitioners this literature review provides essential information based on existing data and practical research that enables evidence-based decisions to be made on managing fire for good weed management and biodiversity conservation outcomes. It is set out in a handy, easy-to-use format that lets you quickly find the most up-to-date information on how fire can be used in conjunction with other treatments to manage specific weeds in NSW. 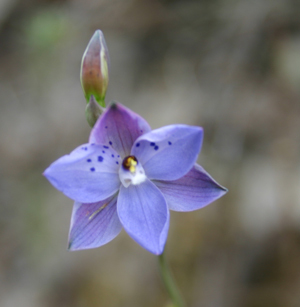 The review focuses on widespread weeds that are known to significantly degrade native vegetation and for which there is literature available regarding the interactions of fire with those weed species and the native vegetation of NSW. The following Weeds of National Significance are considered in the review because they occur within and impact upon the native vegetation of NSW. For each weed examined, an outline of its legal status and a brief geographical and ecological description is provided, followed by examples of how it interacts with fire and mechanical and herbicide treatments. Key findings and management options are then provided. 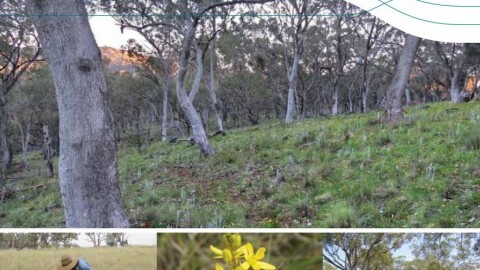 As background to the use of fire the review provides a brief assessment of the value of fire as a restoration and weed management tool and its potential impact in some of the major native vegetation formations in NSW. 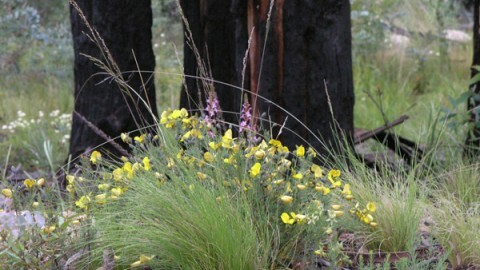 In many instances fire was found to exacerbate existing weed infestations, create additional ecological degradation and lead to further reductions in biodiversity, having a positive influence on the restoration of degraded ecosystems for a relatively limited number of the weeds investigated. 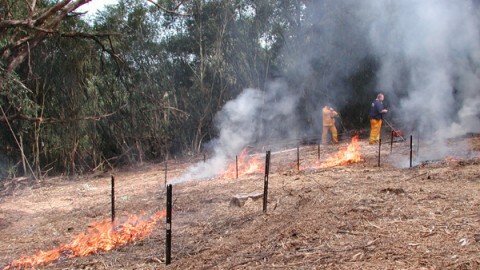 It finds that fire is rarely a “silver bullet” solution for weeds within native vegetation and in almost all instances reviewed, combinations of fire with other weed management techniques such as mechanical control or herbicide application are required to achieve lasting ecological restoration. To help us all develop a greater understanding of the complex interactions between fire and weeds in NSW native vegetation we encourage all land managers to share your experiences and insights. Do you have experience integrating fire and weed management? Do you have additional experience/information relevant to any of the weeds discussed in the review? Do you have suggestions of other weed species that should be priorities for fire and weed research? Do you have experience with other weed species that may be valuable to share? You can share your fire and weed experiences or join our discussion here. Whilst this review is directed towards a professional audience a Fire and Weeds booklet for landholders is also available. 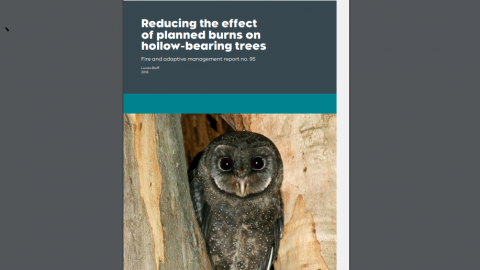 This booklet includes several case studies to demonstrate current initiatives to manage fire for maximal weed and biodiversity conservation results. Find out more about the Fire and Weeds Landholder Booklet here. 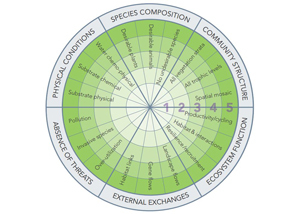 This resource explains the role of fire in ecosystems and how it can be used to promote and protect ecological assets.